Simply follow the links below to sign up! If you are a trade customer but don't have a web account, click here to apply. 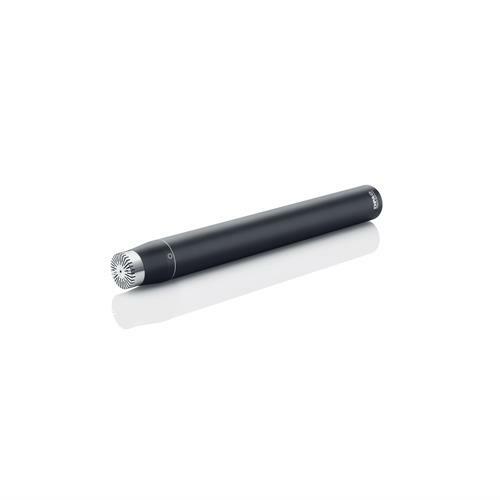 The d:dicate™ 4006 Omni Mic offers total transparency in any recording situation. It picks up incredible detail and depth of sound. The definition of its high-frequency characteristics across a wide range of instruments is impressive. It offers natural sound, high sensitivity, low noise-floor and linear frequency response from 10 to 20 kHz (±2 dB). Need help finding a dealer? If you have difficulty in finding a dealer please contact us directly. We can help identify the most suitable dealer for your needs. You can place an order using guest checkout, and we’ll email your order details when we ship. You can register by following this link. When you register, we will retain your order history and checkout information for future transactions. Registration is quick and free. We’ll never share your registration details outside Amber Technology. Are you an Amber Technology account customer? Your user id is the email address that’s recorded for your account. If you don’t know or have forgotten your password, please reset it using this link. If you need help with any login or site-related issues, please contact us here. 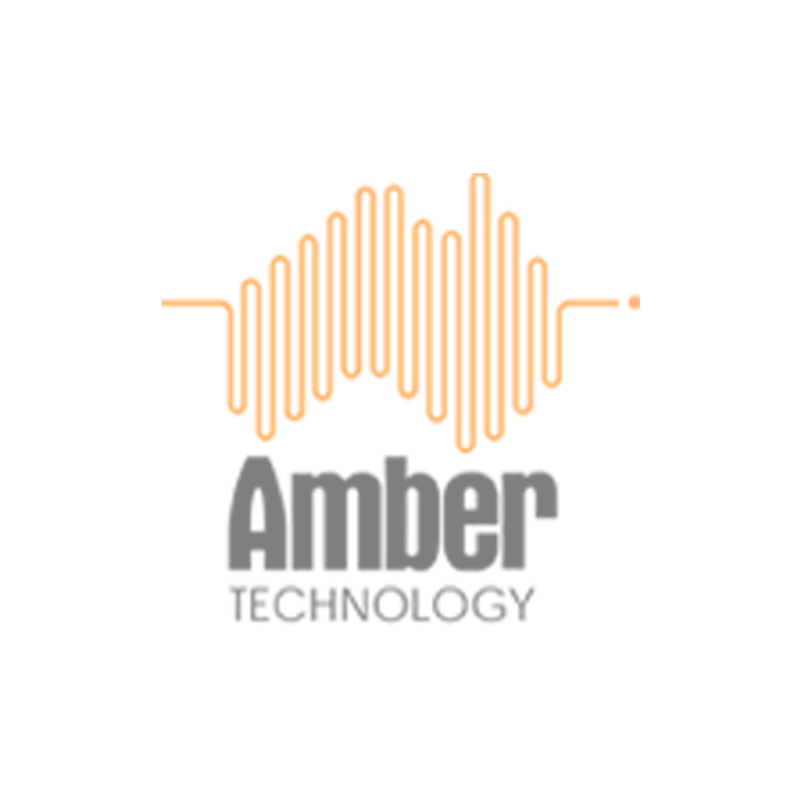 Orders placed though the Amber Technology website are despatched from our Sydney warehouse. Orders placed before 1.00pm Sydney time (for items in stock) will generally be shipped on the same day. We ship using Australia Post and Startrack Express. We deliver Australia-wide to residential, business and PO box addresses. Shipping is free for all orders over $275 including GST (effective 1 March 2018). There is a $22 (including GST) shipping and handling charge for all orders under $275 including GST. We will email the tracking number for your shipment shortly after it’s been despatched. If you have any questions regarding shipping, please contact us. All items purchased from Amber Technology will be covered under warranty. The duration and terms of this warranty are specified by the manufacturer unless otherwise stated. Warranty information is available on the individual product listings on this site. Refurbished items will include a 12 month warranty unless otherwise stated. Please contact us if you have received an item which has been damaged in transit or is otherwise not working correctly when you receive it. Subject to availability, we will arrange for a replacement item to be despatched and for the faulty item to be returned to us. Amber Technology maintains a nation-wide network of carefully selected Authorised Service Agents to ensure that you are never far from convenient, expert technical and service support. If your item develops a problem and requires servicing under warranty, please contact your local Authorised Service Agent. The availability of stock is communicated via the indicator of each product listing page. "Available" means that reasonable stock is in our warehouse, ready for immediate shipment. "Limited Stock" means that we have only a small number of items in stock. "Out of Stock" means this item is currently unavailable for immediate shipment - orders placed for ‘Out of Stock’ items will be fulfilled as soon as replacement stock arrives. "Special Order” items are products that are not generally kept in stock in Australia. Lead times for Special Order items vary depending on country of origin, manufacturer’s stock levels, factory production schedules and/or incoming shipment transit times. Please contact us for an estimate as to the likely lead time. If refurbished stock is available, this will be shown on the summary page for the product. If a product listing only allows you to choose refurbished stock, we are not holding new stock and we can no longer obtain new stock. have minor imperfections that do not impact performance. Refurbished items include a 12-Month warranty unless otherwise stated. Please visit the Get Support page to find a service agent, log a service ticket, or ask a technical question about your product.